Rod and Rosamunde Read's journey is a story of love and devotion. 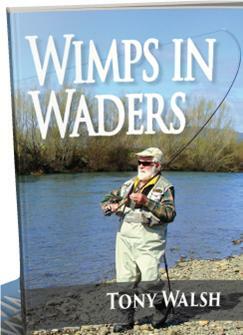 It is also a story of strong emotions - anger, frustration, distress, joy, acceptance and learning. As well as being a very personal story, it is an important and valuable guide for care givers - doctors, nurses, rest home workers - who have the challenging and critical task of helping patients through their journey with Alzheimers and other forms of dementia. 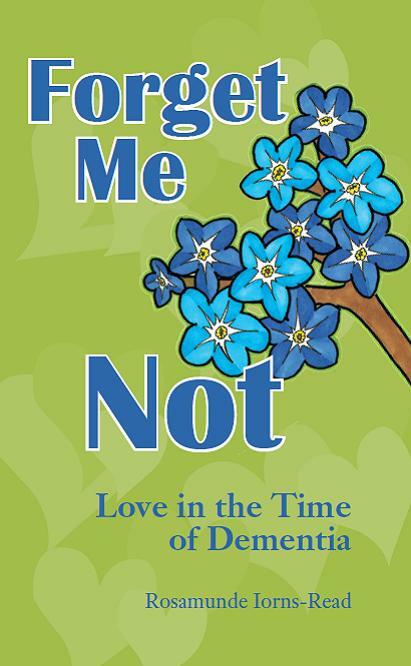 Forget Me Not gives wonderful insights into the many aspects of the progressive decline from good health to a very different world and the inevitable consequences for those who care and love the patient. 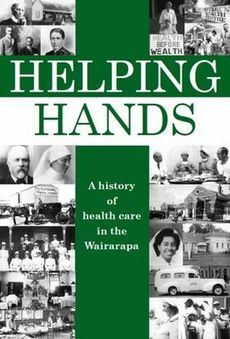 Helping Hands is, for the first time, a history of health care in a New Zealand region from pre-European days to today. 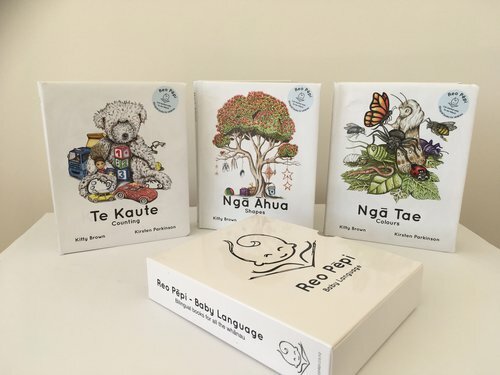 While the story of health challenges and responses to them deals specifically with the Wairarapa, the events, experiences and flavour of changes to medical practices and patient needs will have been very similar throughout the rest of the country. 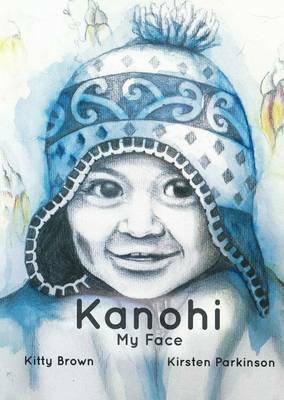 There are chapters on early Maori health, the very limited health care of the early European period, the first doctors, nurses and hospitals. 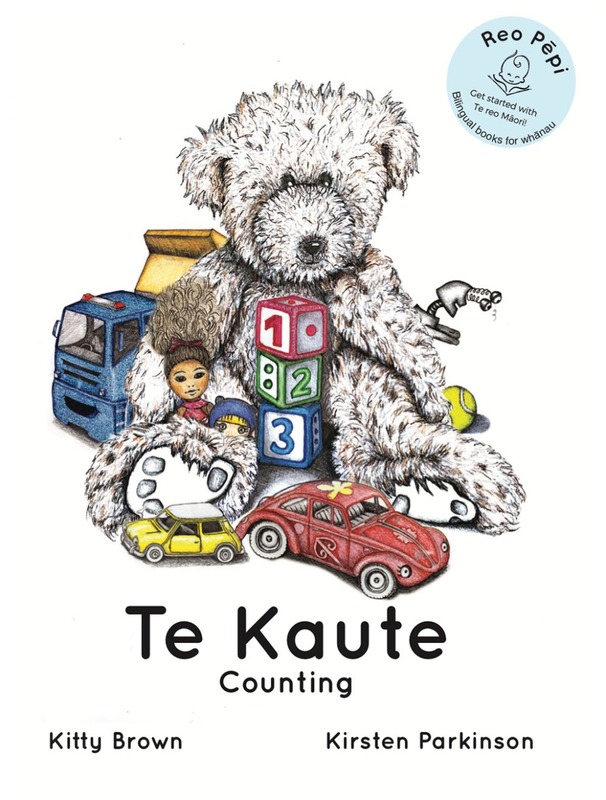 The towns in the region – Featherston, Martinborough, Greytown, Carterton, Masterton and Eketahuna – have developed their health services, moulded by circumstances and personalities, in distinctive ways. Helping Hands covers the health of the region through epidemics and new medical discoveries, depression and world wars and describes the tensions between national requirements or political agendas and local needs. It also outlines the often bewildering and acronym-filled health bureaucracy of today and the decades of political tinkering that has led to present structures and the ‘contracting’ out of many services . Helping Hands is an important social history focussing on the life and death issues that are central to the functioning and progress of communities. Hundreds of photographs complement the text. 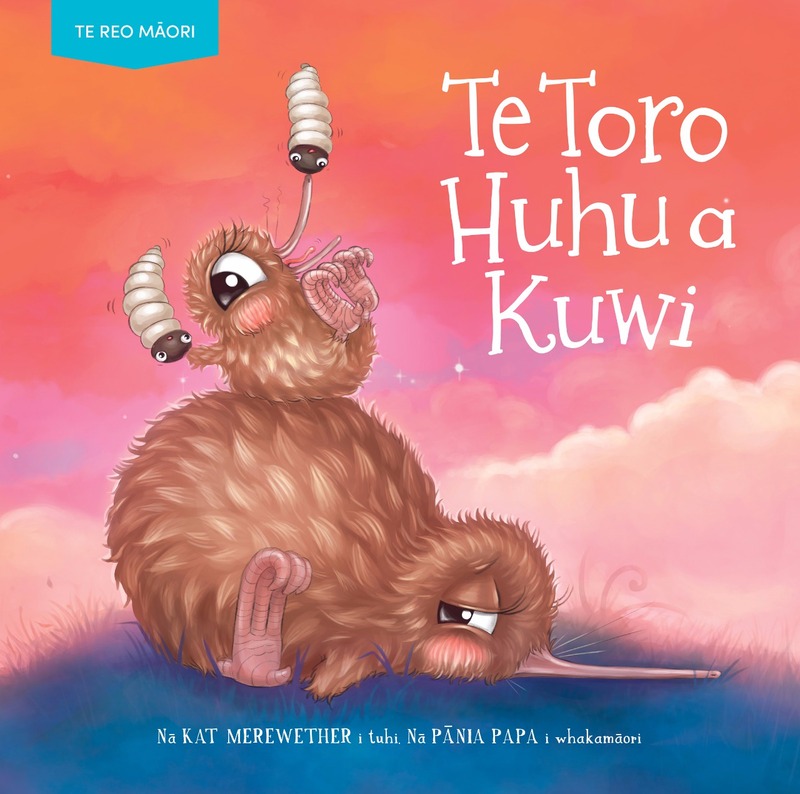 He kātua a Kuwi kātahi anō ka whai pīpī mōkinokino. 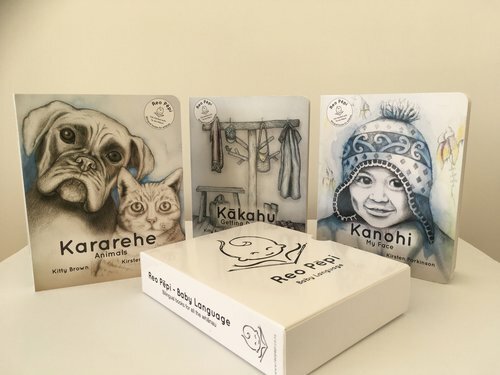 Ka kitea rānei he huhu hei kai māna? Kuwi is a new mum with a very fussy chick. Will she ever ﬁnd him any huhu to eat? 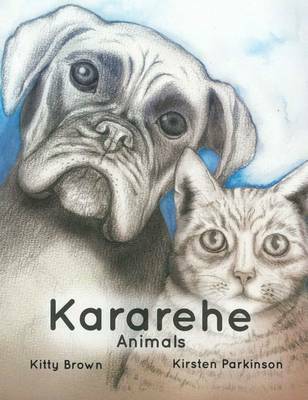 ‘Mā reira e mahia ai te hāngī huhu, te kukū huhu me te hūhunu huhu...’ ‘They could make huhu hāngī, huhu hummus and huhu barbecue...’ Hei whai ake i te pukapuka i eke ki te tihi o te rārangi pukapuka e tōmina nuitia ana, arā 'ko Te Hua Tuatahi a Kuwi'. 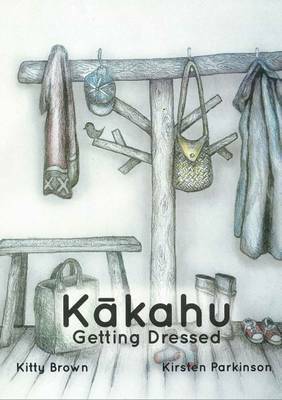 Following on from the #1 Bestselling ‘Kuwi’s First Egg’.